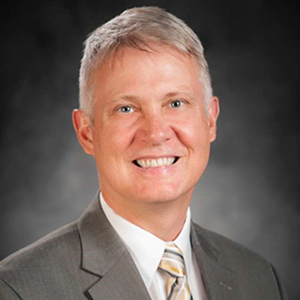 John Wiencek joined the University of Idaho as provost and executive vice president on June 1, 2015. He serves as the university’s chief academic officer, directly responsible for the general direction of all academic programs, endeavors and instructional services on the Moscow campus as well as the university’s statewide academic, outreach and research initiatives. He leads the university’s strategic planning and accreditation development and implementation, and coordinates the activities of the vice presidents and other members of the senior administration to support UI’s mission.